Rockridge Vista at 5330 College Avenue is a small mixed-use urban infill project in Oakland’s Rockridge District. First floor retail and parking, Second floor office and penthouse residential units. Project fronts on College Avenue with a contextual style commercial storefronts and main street scale elevations. 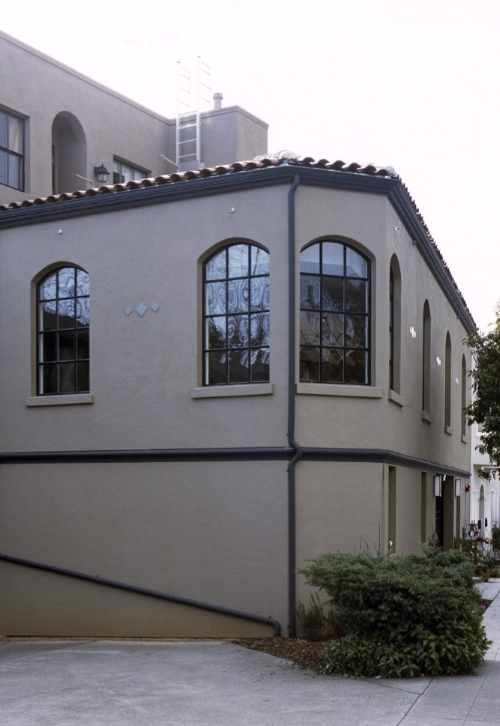 The rear of the project faces a residential neighborhood and has a smaller massing and detailing similar to adjacent 1920’s residential buildings.